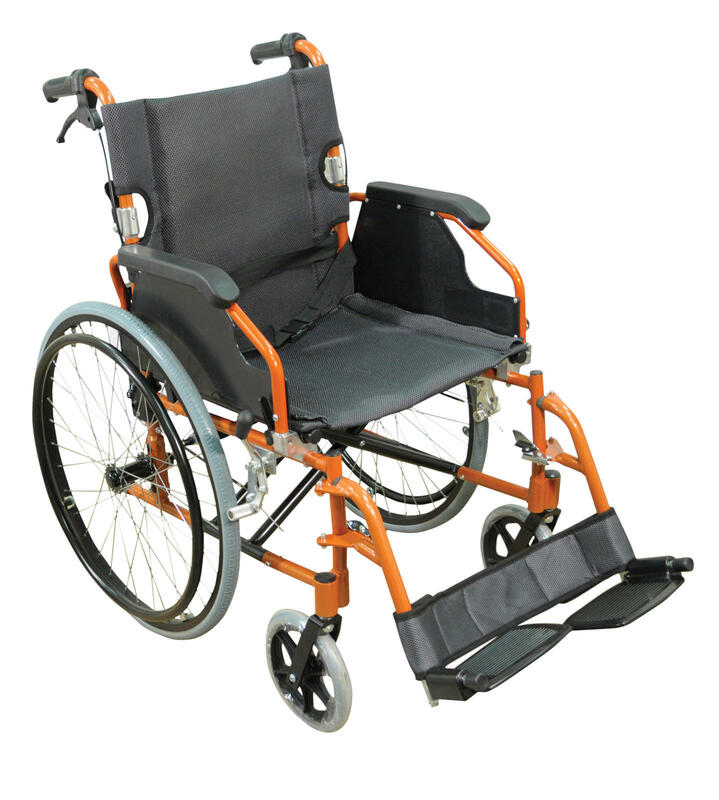 We offer a selection of wheelchairs which are propelled and self propelled. You'll also find a great range of wheelchair accessories, from ramps to wheelchair bags. Just browse the categories.